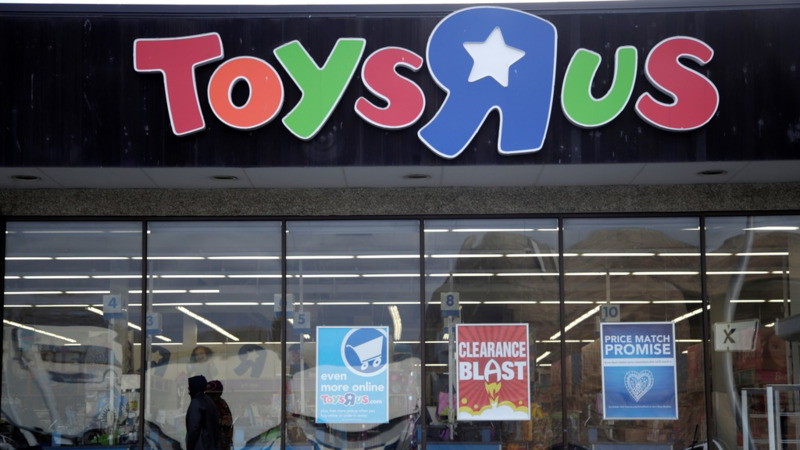 Charles P. Lazarus, the World War II veteran who founded Toy R Us, has died at age 94, a week after the iconic chain he started six decades ago announced it will shut down its stores across the US. 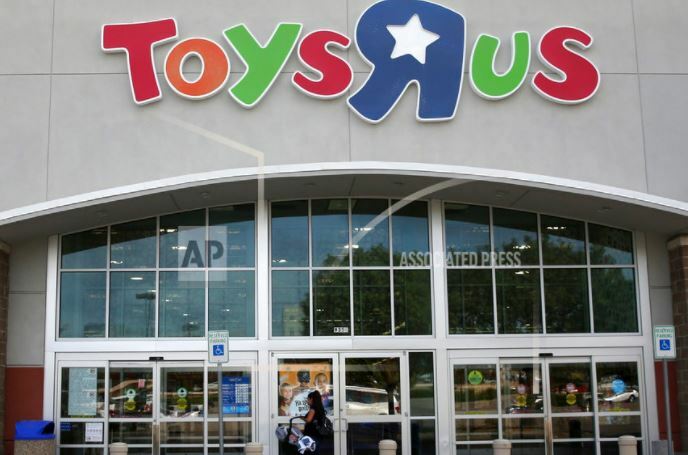 Toy R Us confirmed Lazarus' death in a statement Thursday. 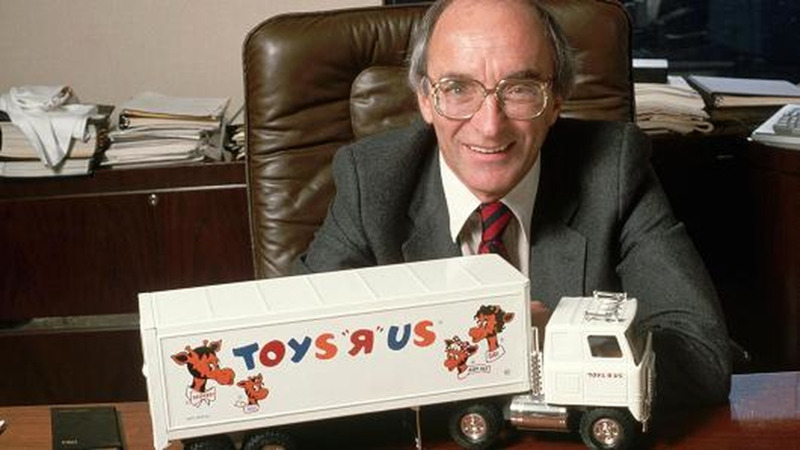 The statement said, "There have been many sad moments for Toys R Us in recent weeks, and none more heartbreaking than today's news about the passing of our beloved founder, Charles Lazarus." 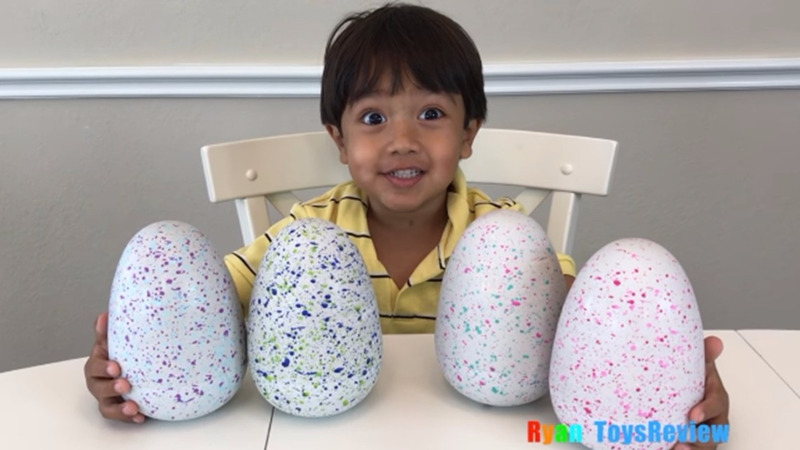 Lazarus first opened a baby furniture store in Washington, D.C., in 1948 and opened the first store dedicated only to toys in 1957. He stepped down as CEO of Toys R Us in 1994. There was no immediate confirmation of the cause of death.